These workshops run for 30 or 45 minutes. They give each student the opportunity to learn new skills and experience an interactive and engaging learning environment. Do We Need Any Props? During the workshop, students will learn magic tricks they can do with common household items like, cutlery, paper money, coins etc. Each student will take home their very own magic kit containing all the props needed to learn each trick as well as a full colour illustrated instructional handbook! Award winning magician, Kyle Key. He was born and raised in Red Deer, AB and has been performing magic for over 20 years. For the past 15 years, he has been a teacher and mentor for young magicians in schools, libraries and after school programs. 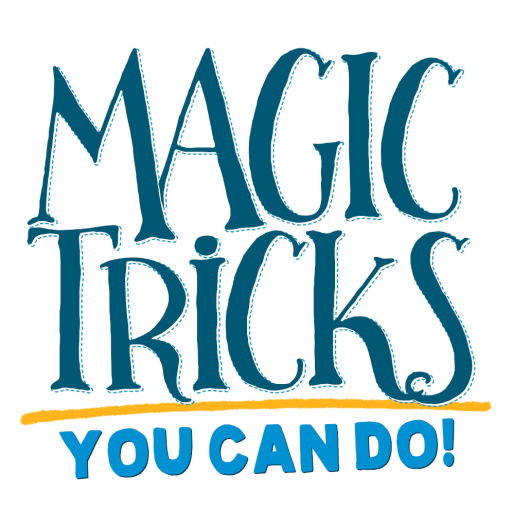 The “Magic Tricks YOU Can Do!” workshop is designed to teach entry level sleight of hand and will require some mindful practice to perfect each trick. We recommend this workshop for ages 5 to 99. The cost of hosting a magic workshop takes a few important elements into consideration. The number of students, number of workshops and distance travelled all play an important part in calculating the final cost. For a no obligation quote, please feel free to contact us!